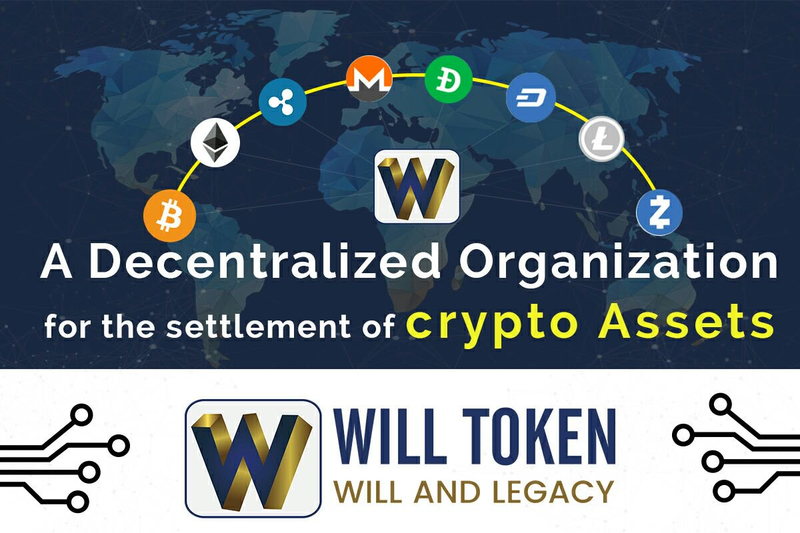 Hi friends, let me let you on an incredible news… It’s WILL TOKEN, A Decentralized Crypto Asset Settlement Service!!! As we all know, Death is inevitable. Record have it that 56 million people die every year (108 deaths p/minute) and their rightful heirs need help inheriting their crypto assets and this is what Will Token is bringing to the cryptoshphere - "The transfer of the crypt asset to a beneficiary nominated by the deceased before the incidence of death without sharing the most secured information with third parties including Will Token"
Will Token has carefully studied the crypto investment industry to proffer solution for crypto investor problems. 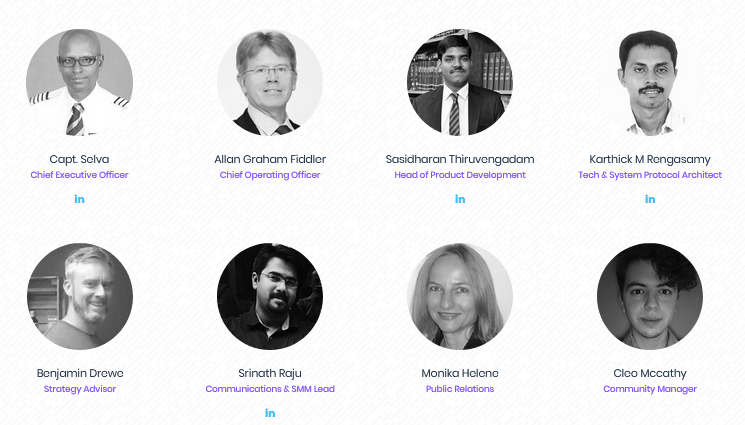 Will Token will be employing the use of sophisticated technology such as blockchain technology, artificial intelligence, sawtooth technology and hyper ledger to solve the crypto industry problems. 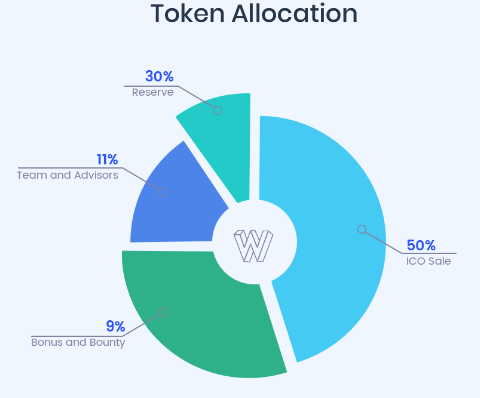 What is WILL TOKEN exactly? 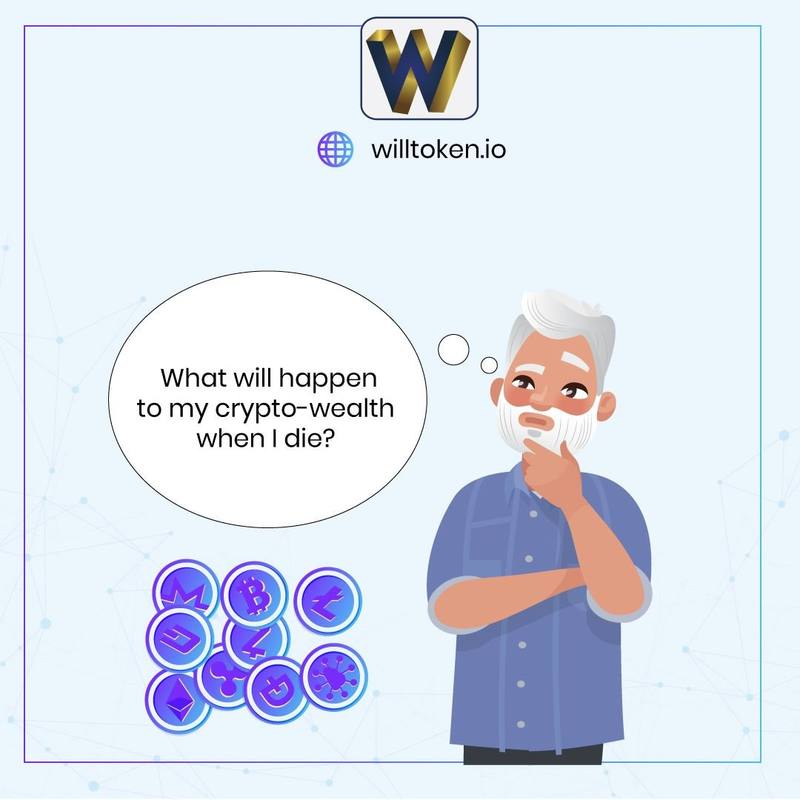 Ultimate goal of WILL Token is to provide a non-complicated, fully automated, simple to apply and non-invasive crypto wealth assignment as well as settlement service to all Crypto investors Community. We foresee a future where the appointment of beneficiary becomes a regulated and mandated feature for every crypto investor. It allows for protection of investments and holdings. It provides the ability to pass it on to their loved ones effortlessly. Our mission is to provide a safe blockchain environment for crypto investors to build wealth and empower their beneficiaries to inherit their wealth when the investor is no longer around. Future rollouts of Digitrust Corporation and WILL Token will see the introduction of Will writing services, the appointment of trustees and executors, management of wealth and assets as well as inheritance and settlement services onto the blockchain platform. 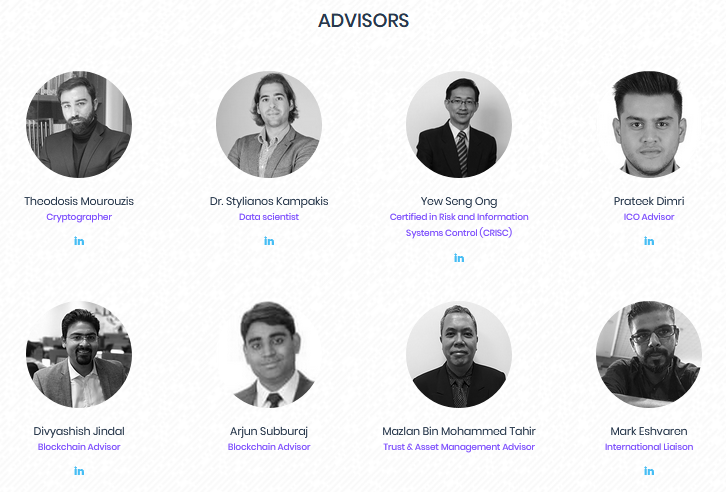 To provide complete crypto wealth access and settlement service to Crypto investors across the globe. If something happens to me (Death or Severe Disability). what happens to my crypto investment? Can I appoint my next of kin or loved ones to inherit my crypto investments? How will my family or loved ones receive my crypto wealth? Who can I trust and appoint to undertake the process? It is an automated service to transfer crypto assets to the beneficiary through an organized system, where latest technologies like Blockchain, Hyperledger, and Sawtooth technologies are used. The system design is to integrate with entities (i.e. exchange, e-wallet), investors can transfer their wealth and assets from these entities to their beneficiaries without much hassle or fuss. The fair part of this deal is the investor may or may not need to disclose the investment portfolio to his beneficiaries. Our system will extract the investment details of the investor using the grant of probate and initiate the process. This process will identify the beneficiaries, verify authenticity, and execute the transfer protocol with any of the following options: Execution Order, Letter or Administration and Court order. Everyone understands that death is unavoidable in life. You will also understand the importance of ensuring the well being of your loved ones. After all, one of your investment goals is to provide a financial haven for yourself and your loved ones. You need someone to ensure that the wealth you have built reaches your family in the event of your sudden death. Our Integrated Service allows you to put particular process and procedures to ensure that the transfer of your crypto-wealth takes place seamlessly, automatically and without interference from a third party. You also want this process to complete without an unreasonable loss of time and value to your intended recipient. 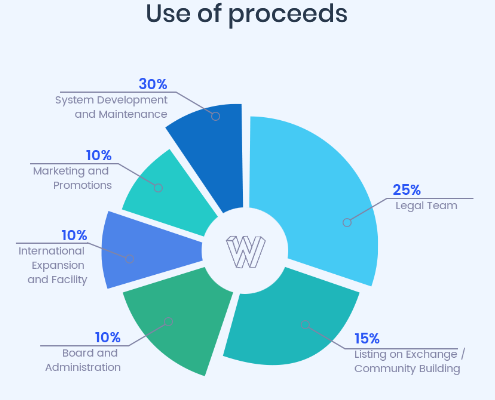 You can purchase Willtoken for USD 0.10 during its initial public sale. It begins on 1st May 2018 and ends on 15th June 2018, which means that it is ending today. You can still be a part of this project my making the best wise decision of your life. Do not be late to the party and invest while you still can, the future is unpredictable. *All unsold tokens will be moved to reserve wallet for use in the future. You still have time, invest now so would not regret ever missing this great opportunity!